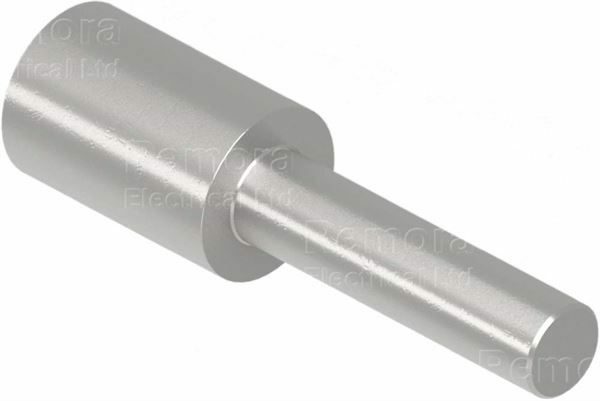 Round Pin Copper Tube Lugs are designed for terminating cables into terminal blocks. The reduced pin makes these terminals ideal for terminating conductors into contact block applications. All Copper Pin Lugs are designed and manufactured to meet the performance requirements of BS EN61238-1-2003 and BS 4579. Nickel plated lugs are available for high temperature applications up to 343°C.